Pennsylvania Family Institute How many abortions happen in Pennsylvania? 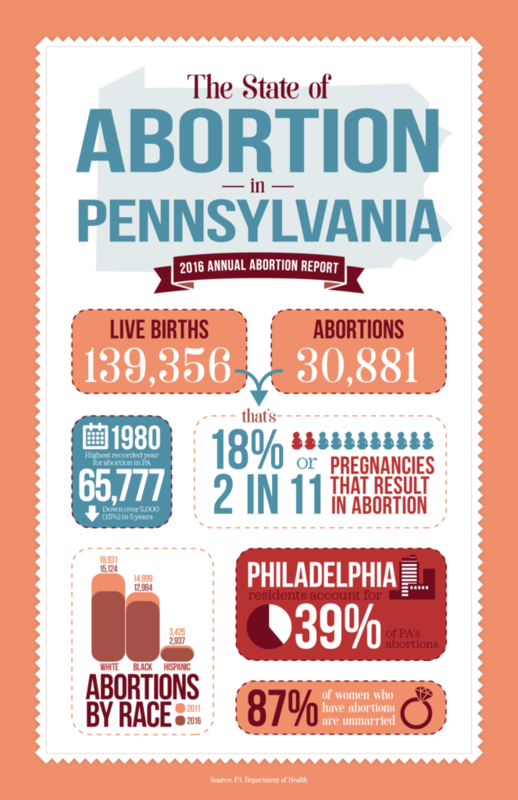 How many abortions happen in Pennsylvania? The official policy of the Commonwealth of Pennsylvania is to encourage childbirth over abortion. So, why is Planned Parenthood given millions of taxpayer dollars every year? Read more into this in a new report.